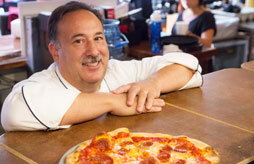 Gerardo's Kitchen serves the best Italian dishes in the heart of Sedona. 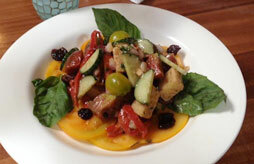 At Gerardo's, we make your dining experience the perfect combination of style and taste. 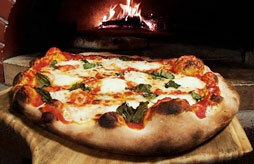 We use only the best and freshest ingredients for anything you order. From our mix of imported Italian flour used to make our dough, to the herbs we get fresh from our garden, we feel the great dishes start long before we start making your food. We hand-select a wide variety of wines from not only around the world, but we also find and offer the best local wines, grown and produced from less then 50 miles from Sedona. 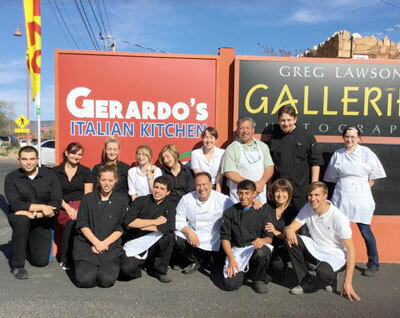 Gerardo's Italian Kitchen is located at 2675 W SR 89A in West Sedona. Copyright © 2005-2016 RED ROCK TV. All Rights Reserved.